Military families stationed around the world are faced with the economic reality that their dollars do not have the same buying power that they have stateside. This can be quite a shock for a family that moved to be with the military spouse. Imagine if you walked into the base PX only to find that your U.S dollar now has only 65₵ buying power. You would be in shock and your budget would tighten quickly. However, there is a way to help our troops and their dependents that is easy and often free to you. PXs and commissaries on foreign bases allow manufacturer’s coupons to be used up to 6 months after their printed expiration date. Together with the women of the SUN area are providing unused coupons to military families around the world. The process is simple. Cut manufacturers coupons from your magazines and papers. Do not include store coupons or internet coupons. Make sure the bar code is intact. Include coupons that are current or up to three months past expiration date. Discard all others. We accept food, baby and basic personal care items only. Please no makeup, hair color, beauty products, or similar products. Place into zip-type sandwich or quart storage bags and bring to our next meeting. SUNACRW sends coupons to overseas military families regularly. If you would like to support our military families through this effort, please email us at sunacrw@gmail.com and we will provide you with contact information for our coupon coordinator. SUNACRW has provided care packages and letters to troops serving in action theaters around the world since its inception in 2009. 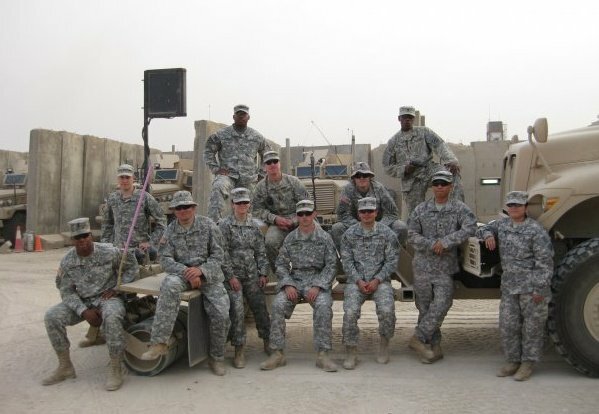 We currently support troops deployed to Afghanistan. Donations may be brought to monthly meetings or contact us at sunacrw@gmail.com for other arrangements. Partnering with individuals, schools, nursing homes and the community we send Christmas cards for soldiers stationed around the world.